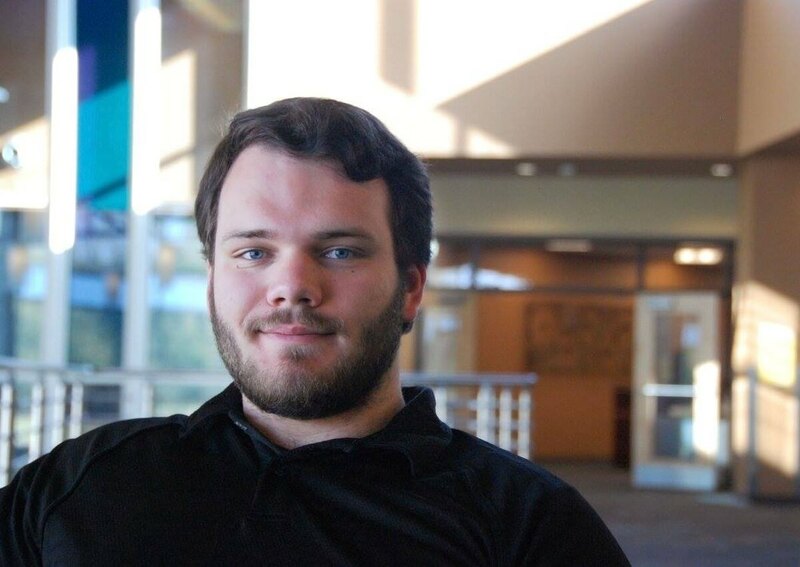 "I chose LETU's business program because it's very interdisciplinary. I enjoy marketing but also like being able to combine that with economics, finance and management. Looking back on my time as a student, I'm really thankful for the friends I've made and the opportunities that LETU provided that fostered a sense of community." From accounting and marketing to finance and human resources management, find the career that fits you. You will be able to influence business by building strong brands, capturing marketing insight, performance, and connecting with customers.